“Interiors Addict is an entertaining, well-navigated, informed and credible voice in Australian interior design.” Neale Whitaker, judge on The Block and host of Love It or List It. 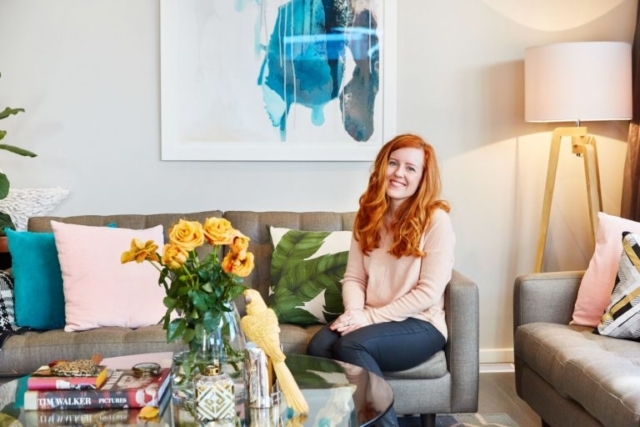 Former journalist and magazine editor Jen Bishop (founder, publisher and owner) is the original Interiors Addict, an ordinary girl with no design qualifications, just a serious love of all things decor and homewares. What she lacks in official design know-how, she makes up for with genuine passion for her subject, the ability to write and bring to life other people’s stories, and an eye for a bargain. Jen believes everyone should get joy from their home, whatever their budget and whether they rent or own. 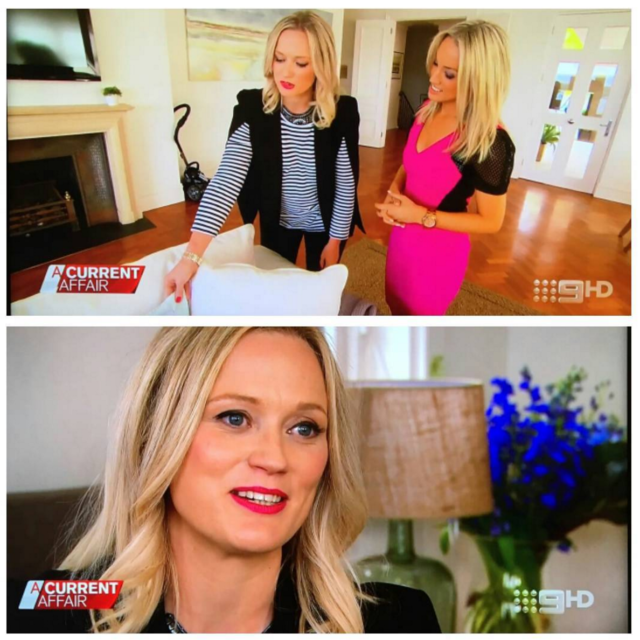 Started in 2011 as a hobby, Interiors Addict has been Jen’s full-time job for six years now. It is content rich and ranks extremely highly on Google. It’s less of a blog and more of an interiors news site with a personal touch. 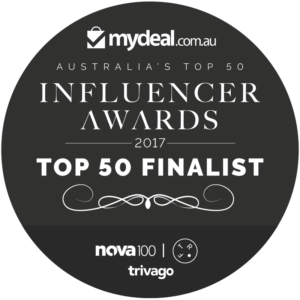 Interiors Addict has around 90,000 Australian readers (unique visitors), more than 200k impressions per month, more than 70k Facebook and almost 90k Instagram followers. Jen is in demand as a speaker, commentator, brand ambassador and event host. In 2014, she ghost wrote The Tailored Interior, the bestselling coffee table book by renowned interior designer Greg Natale. 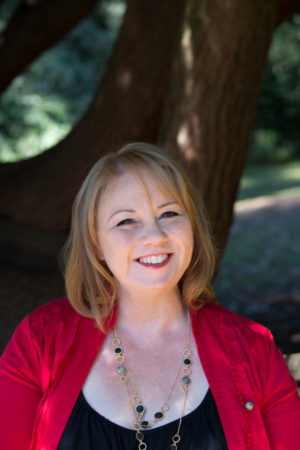 Features writer Amy Collins-Walker is an experienced lifestyle journalist and stylist with work published in international and Australian printed and online publications. Amy is based in WA. Production & admin assistant Jodie Bowker is behind the scenes, making sure your ad campaigns are locked away and running smoothly. She can answer your technical questions or send you a media kit. 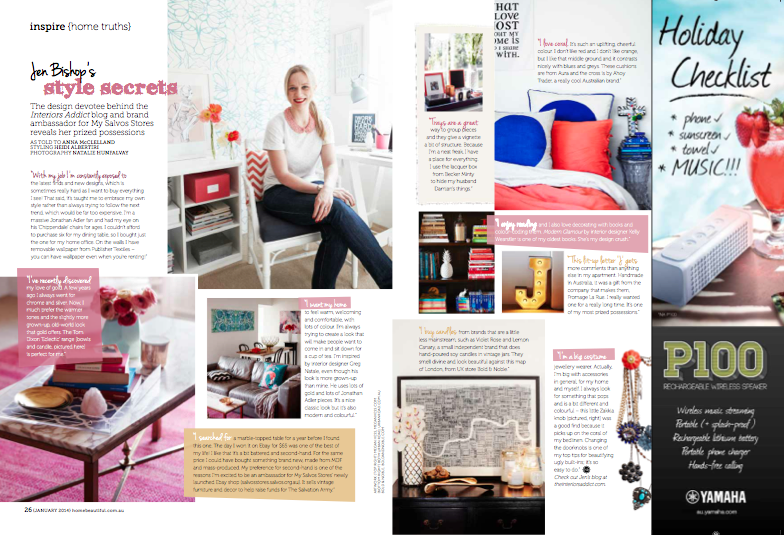 Real Living, Belle, Marie Claire, Home Beautiful, the Sydney Morning Herald, News.com.au, Cleo and Abigail Ahern’s book, Decorating with Style. See the press page for more. 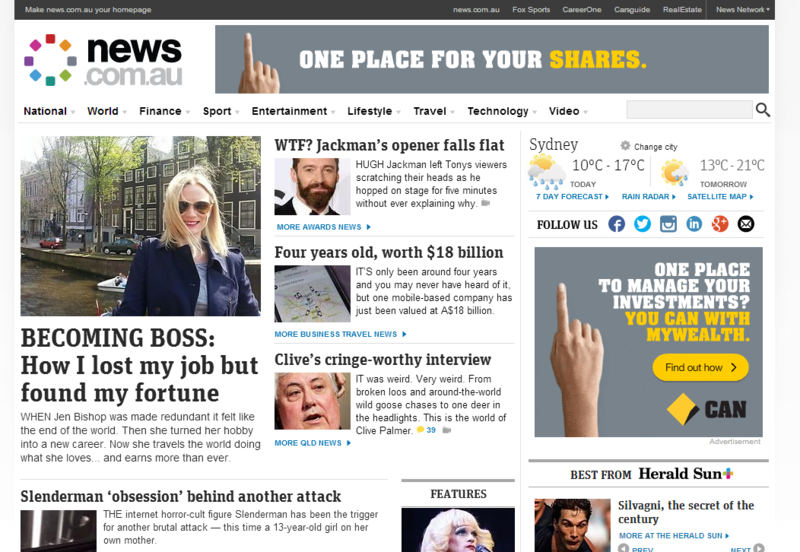 This blog accepts forms of cash advertising. Read my full disclosure policy here.